St. Petersburg Police cold case investigator Brenda Stevenson, left, and USF forensic anthropologist Erin Kimmerle are surrounded by some of the work from this year's "Art of Forensics" event. 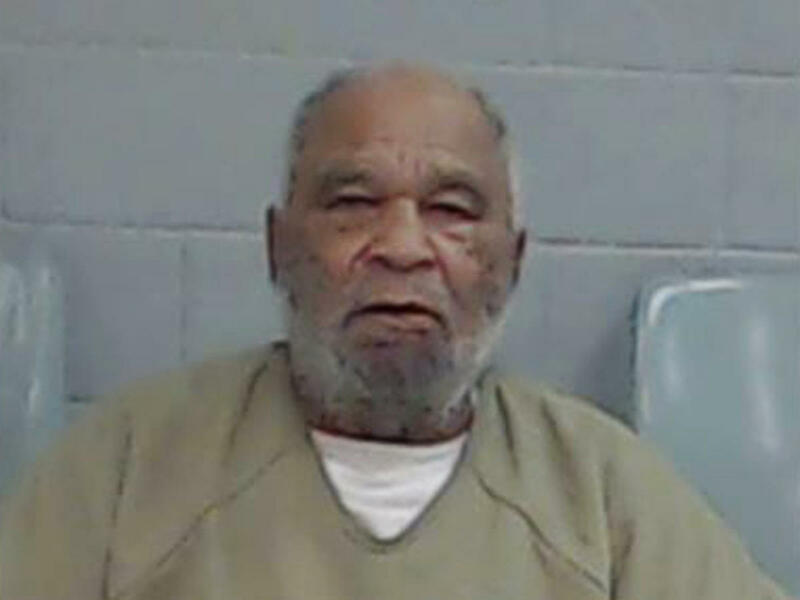 The FBI says Samuel Little has been tied to at least 34 murders so far around the nation over a more than three decade period. He may have killed as many as 90 people. The FBI, which said Little "may be among the most prolific serial killers in U.S. history," has confirmed 34 killings so far, "with many more pending confirmation." The Naples Daily News reported that Little has confessed to killing a dozen women in Florida in the 1970s and 80s, including victims in Tampa, Plant City, Fort Myers and five other cities. Those confessions have not been definitively cooraborated by investigators. Little was already serving life in prison for three murders in California when he was indicted in July in Texas for another murder. There are also reports are that he's in ill health. And while the number of unidentified women in the project is shockingly high, so is the fact that Little was just one of 36 known serial killers who was in the Florida area at some point during that time period. This week's University Beat report on serial killer Samuel Little and the investigation that aims at identifying his victims. Brenda Stevenson is a civilian cold case investigator with the St. Petersburg Police Department who has worked with Kimmerle in trying to identify these victims. 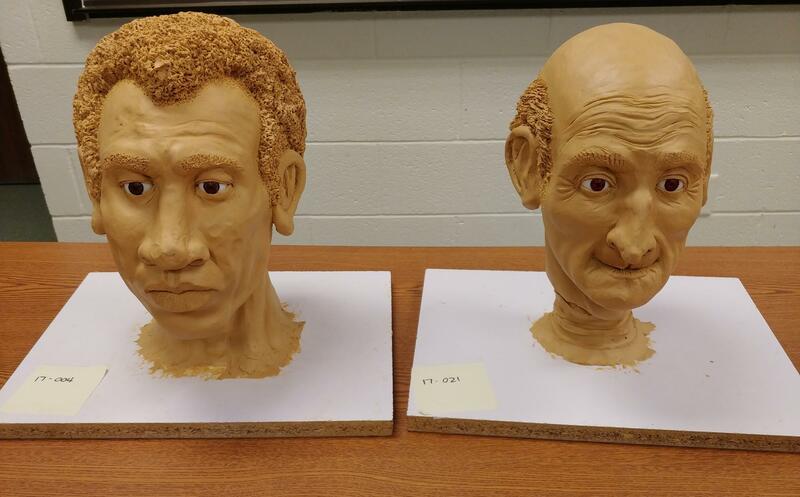 A pair of reconstructions of unidentified murder victims from this year's USF "Art of Forensics" event. For the past few years, Kimmerle and USF’s Institute of Forensic Anthropology & Applied Science have hosted “The Art of Forensics" (see a University Beat report on the 2016 event here). Forensic artists come to USF to create clay busts using skeletal remains, postmortem photos and 3-D printed skulls. The creations are drawn from unidentified victims in open homicides from around the country. Kimmerle isn’t sure if any of Little’s potential victims might be among those reconstructed busts. “There are a few that fit in the general timeframe, and so that’s something that needs a lot more investigation and follow-up,” she said. However, this year’s event led law enforcement to answers in two other cases – and more questions. Kimmerle said one victim was identified right before the event, the other two weeks after. In addition to the 3-D reconstructions, Kimmerle and the other investigators used chemical isotope testing to predict where the pair came from. It turns out both were from out of the region they were found. 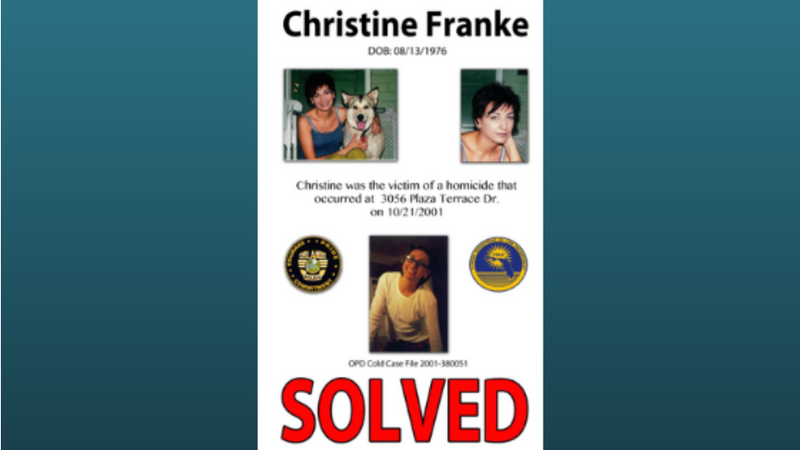 But still, the number of unsolved cases continues to grow, both in Florida and nationally. Kimmerle points out that federal funding for cold case investigations was eliminated from the National Institute of Justice budget last year. As a result, units like the one Stevenson is in are disappearing, leading to more unsolved deaths. “Florida will add, on average, 450 cold cases every year,” said Kimmerle. “We estimate (a total of) 10,000, maybe more, in Florida. Nationally, the number is 250,000 unsolved murders, and that’s just since 1980. And those go beyond numbers for Kimmerle and Anderson, because they want to find out the identities of as many of these unnamed victims as possible, as well as discover who their killer is. “For everyone (we’re trying to identify), we assume there’s a family out there and that’s ultimately who is searching and desperate for this information,” said Kimmerle. Police have arrested a suspect in connection with a 2001 Orlando murder case. Detectives used DNA evidence uploaded to the internet by the suspect’s relatives.